Microchipping offers pet owners the only truly permanent method of identifying your pet and linking the animal back to you, the owner, via 24PetWatch's Lost Pet Recovery Service. When your pet is found we can also notify the finder of any medical condition, to ensure they receive the best care until we can reunite them with you. 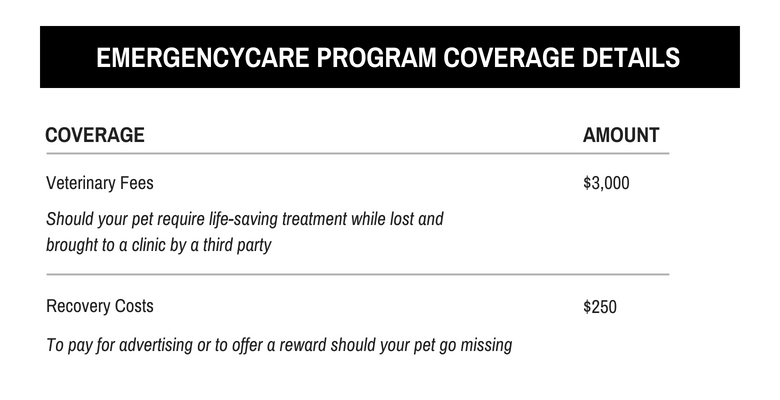 In the event that your pet goes missing, make sure they have the coverage they deserve. While you pet's needs are being attended to, 24PetWatch staff will continue to try and locate you to let you know that your lost pet has been found and is being properly cared for.